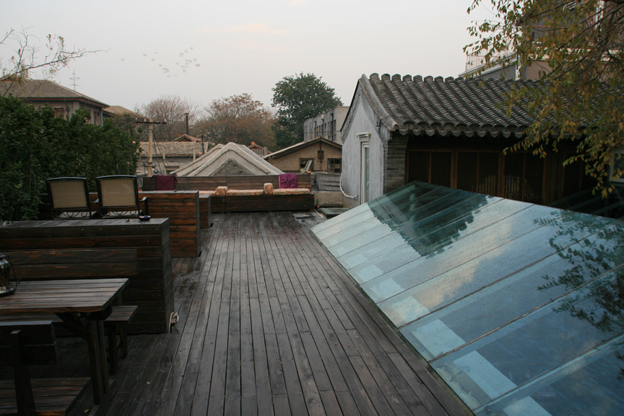 Kelly’s Courtyard is a Hutong culture inn located in an old Hutong area downtown Beijing, the old town Beijing. 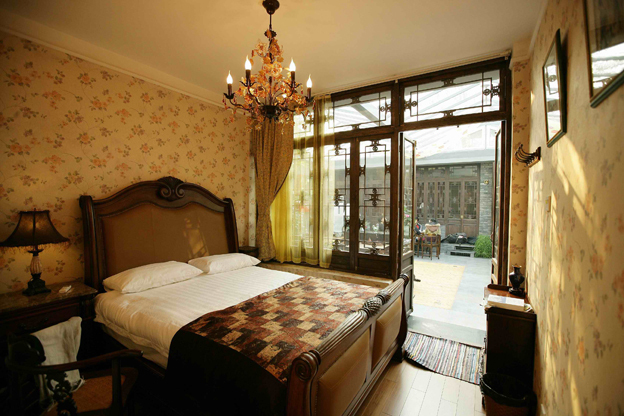 The hostel is very near the Xidan Commercial Street, nicknamed China’s ‘Wall Street’, and within walking distance or a short ride to many of Beijing’s historical attractions including the Forbidden City, Tiananmen Square, Beihai Park and Shichahai /Houhai. The traditional inn sets up with modern facilities and comfortable rooms to make your stay enjoyable and convenient. Notes: Different types of room may make difference in the facilities.